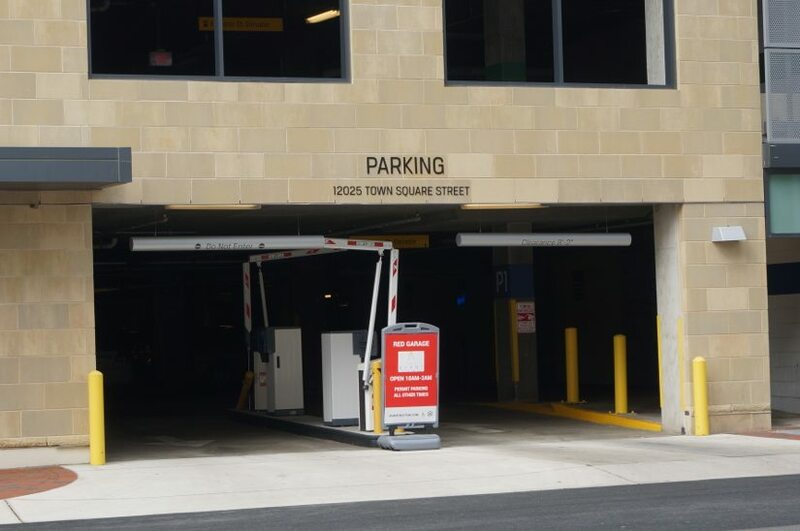 When Reston Town Center announced last week it would go to a paid parking system in August, many residents and merchants were shocked. They should not have been. There has been talk of instilling a paid system for at least five years — which was nearly 10 years out from a Metro station serving the town center. The Silver Line’s Reston Town Center station is expected to open in 2020. But Reston Town Center officials say that the 7,000 spaces spread over seven garages are already seeing increased commuter parking as people leave their cars there all day, then jump on a bus to the Wiehle-Reston East station. That’s why RTC says parking will be $2 an hour starting Aug. 1. Payments can be automatically made via an app, which will also help you locate your car and available parking spots. It is expected that merchants will validate to offset some of the costs. Employees will be able to purchase monthly passes. “We’ve still got 8,000 parking spaces out there that we have no value on. This is just free parking. So when Metro comes, guess what? 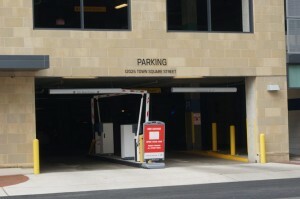 We have to put in parking controls, so the commuters don’t come and take the parking spaces and use Metro. So if we just charge $4 a day per space, either in terms of the what that consumer pays directly to us or what we factor in on the renewal of these leases, because we now are going to pay parking. And on the 8,000 spaces, that’s $8 million a year. And at a fixed cap rate, that’s $130 million of additional value just with paid parking. So you put the value we created in terms of the land and the value created just with the parking, that’s $300 million of value before we put a shovel in the ground and create value the way we normally do it, which is going vertical with office buildings. [It’s] $300 million of value for the Metro stop coming to Reston Town Center. Another Boston Properties executive said in 2012 that paid parking would happen eventually. “If you think about it logically, it really is an urban environment in a suburban setting, Peter Johnston, Boston Properties senior vice president and D.C. regional manager, said in 2012.